It’s hard to believe, but we past the halfway mark of our 2012 ASU United Way campaign. If you have already made your pledge, thank you. 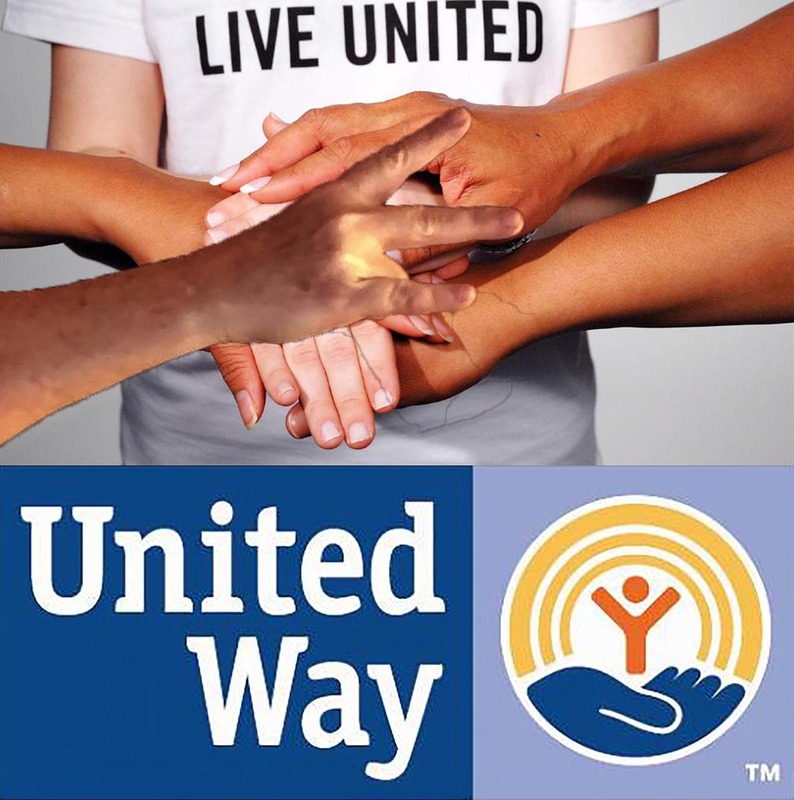 If you have not made your pledge yet, please consider improving lives through United Way.Through our efforts we can show our friends and neighbors that we are committed to improving our community. It takes just one person to ensure a child or youth succeeds, individuals and families become financially stable, or hunger and homelessness ends. To make a donation to the ASU United Way campaign, please visit unitedway.asu.edu/donate. You may donate online or download a paper pledge form. In addition, the W. P. Carey School of Business is offering 10 seats in their Leadership Development workshop series. These are half day workshops, with five different topics to choose from, for which outsiders pay $550. Learn more about the workshop series at wpcarey.asu.edu/professional-development/leadership/leadership-workshops.cfm. How can you qualify? You must make a donation of $500 or above, and your name will be placed into a drawing. And finally, the Sun Devil Athletics is offering the following incentives as a whole to all university employees. Any donation (at least $1.00 minimum) – 2 free tickets to a non-conference men’s or women’s basketball game. $100 donation – Entered into a drawing for an autographed football. $250 donation – Entered into a drawing for a free pitchfork pass. What is a pitchfork pass? It allows entrance to all Olympic sport events but it does not include softball or baseball. The seating is general admission. The pitchfork pass does not work for games played at a neutral spot or post season play. You can be the one. Together we can improve our community one individual at a time. Please join me in supporting United Way. To learn more visit unitedway.asu.edu or email Patty Rosciano. As the end of the 2012 United Way campaign draws closer, Fulton Engineering is nearing its fundraising goal of $45,000. Through your pledge cards and fundraising efforts, Fulton Engineering has raised over $36,000 as of October 24. And over 200 people have participated. Let’s keep up the momentum in the last week! Together, we can make a big difference in our community. Pledge cards can be completed online at unitedway.asu.edu or My ASU. Or stop by one of the ASU United Way Pledge Day locations. Pledge cards and information about United Way programs and services are available at each location. Every week, winners are drawn from the pool of completed pledge cards. This list also includes winners of the Fulton Cares Day raffle drawing. Congratulations! As the grand prize winner, Mia will receive a Family Admission Pass to Desert Botanical Gardens. 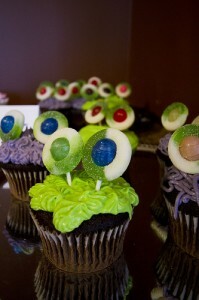 Cupcake Wars in the Engineering Dean’s Office raised $483 to support United Way! The CIDSE Gift Basket Raffle and Silent Auction raised over $500 to support United Way! Has your school or unit held a fundraiser? Share the results and pictures by sending an email to Amy Wolsey.